JD Drum School: Drum lessons by Jeremy JD Sheehan for Stoughton MA, Sharon MA, Canton MA, Easton MA, Norwood MA, Walpole MA and surrounding areas. 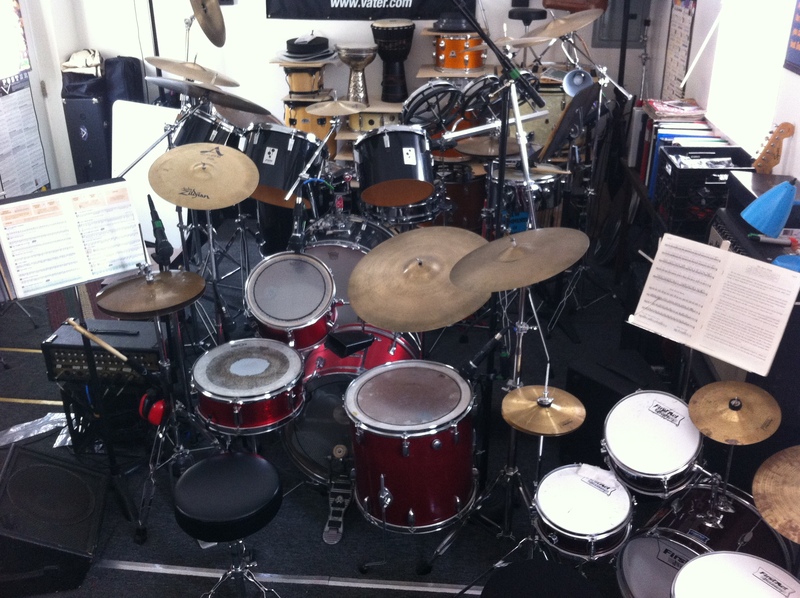 drumset studies curriculum click here. Check out the on line drum lessons to get you started. Like and Share JD Drum School on facebook!